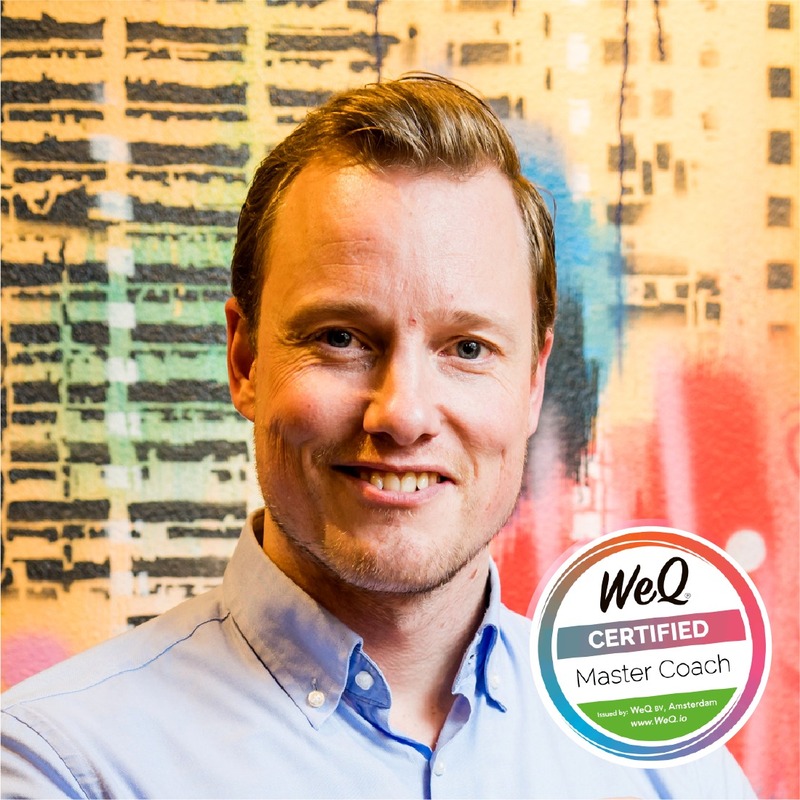 AMSTERDAM, NETHERLANDS – June 11, 2018 – Xebia is pleased to announce a strategic partnership with WeQ, the company in facilitated game systems. 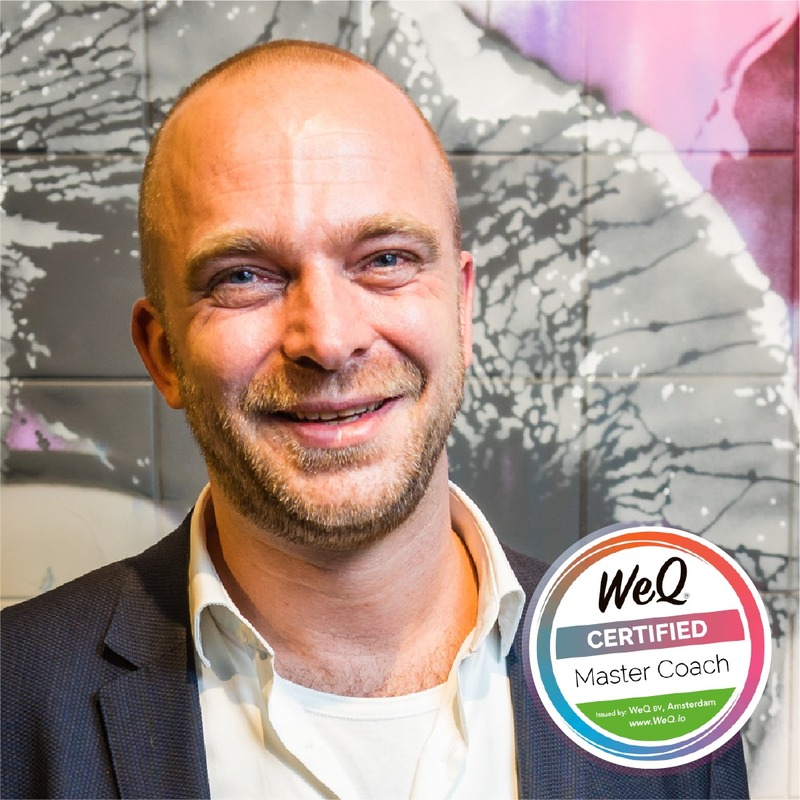 Xebia proudly announces a strategic partnership with WeQ, the Amsterdam-based company that uses neuroscience and gamification strategies to build stronger, more effective teams. 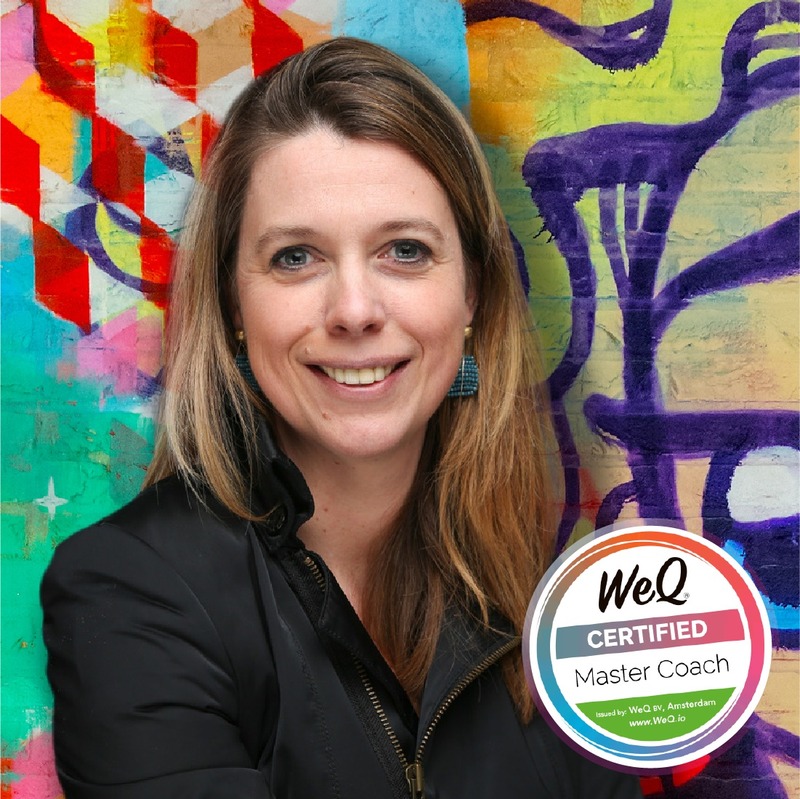 Unlike traditional "team improvement" tools that focus on individual employees, WeQ focuses on a team's collective intelligence and trains employees to embrace criticism and transparency in a group setting. 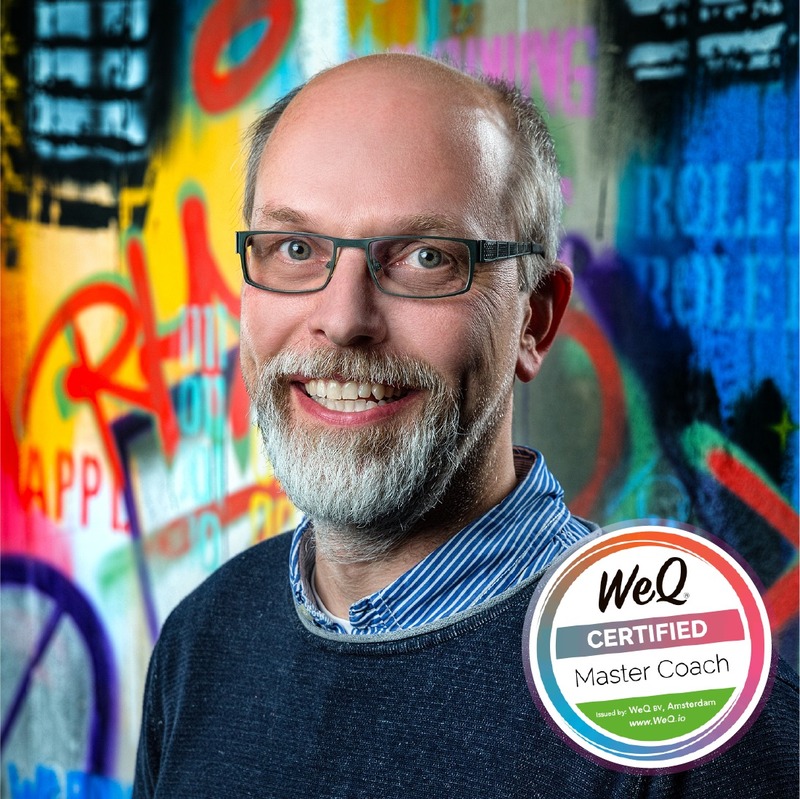 In assisting clients in their agile transformation journeys, the WeQ Feedback Game has already proven to be an accelerator for Xebia. 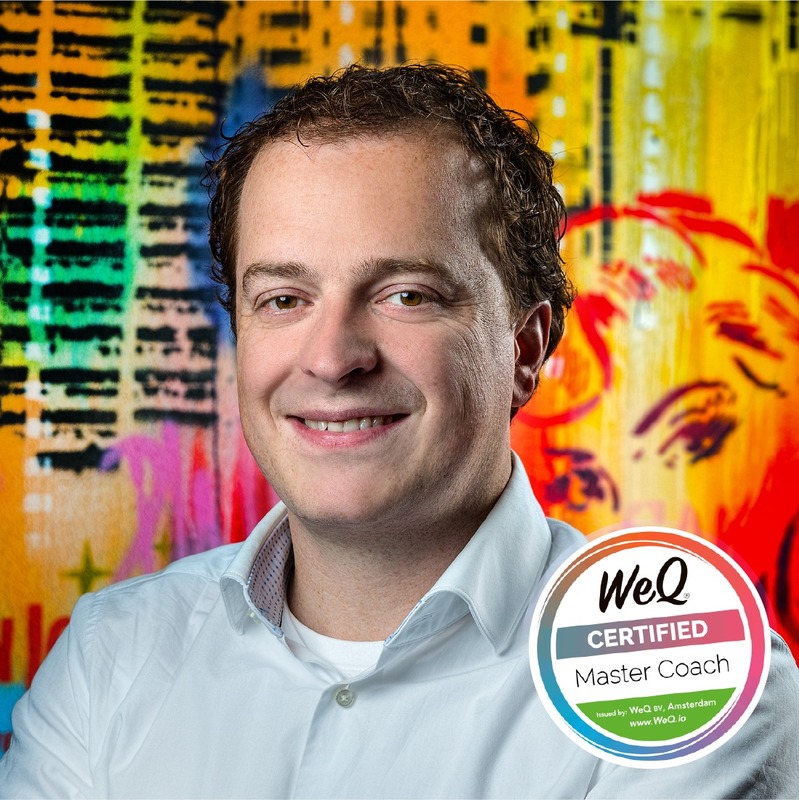 “Teams that can quickly become mature in their team feedback will boost the success of their agile transformation,” says Bart Bouwers, Senior Agile Consultant at Xebia. 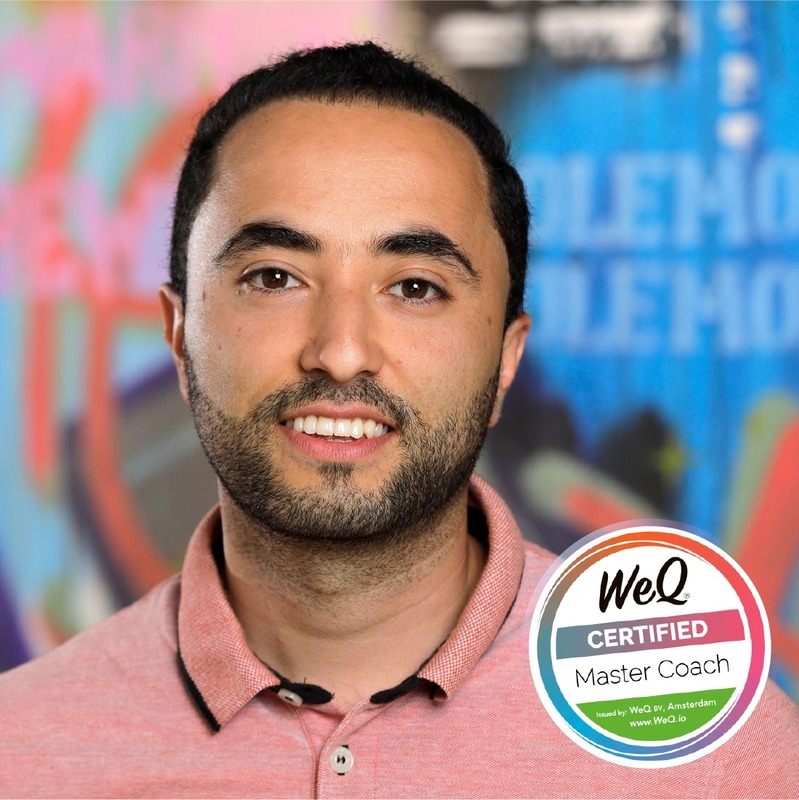 Agile consultants help team members learn how to provide and receive positive and constructive feedback, which is crucial in helping a team take the next maturity step. 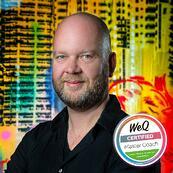 So far, eight Xebia Agile consultants have become certified master WeQ coaches, with promising results. 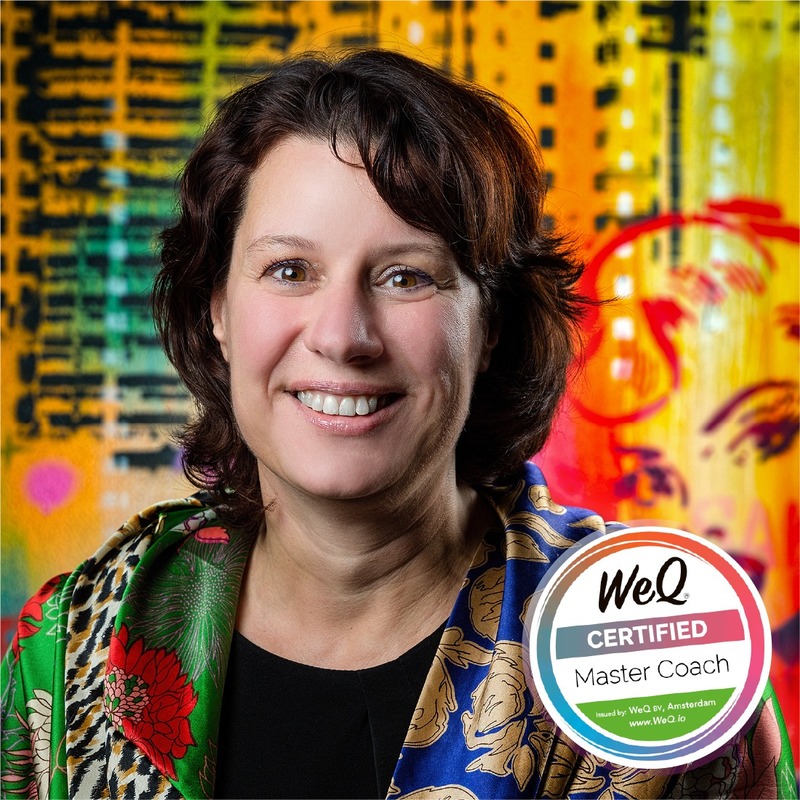 They have facilitated sessions for client teams consisting of all levels, from board members, to senior management to scrum professionals, and seen them open up instantly after having played the game. “Our clients’ teams now know what it takes to deal with feedback and move forward,” says Bouwers. Blog: Improving a Team's Collective Intelligence. Feedback please!